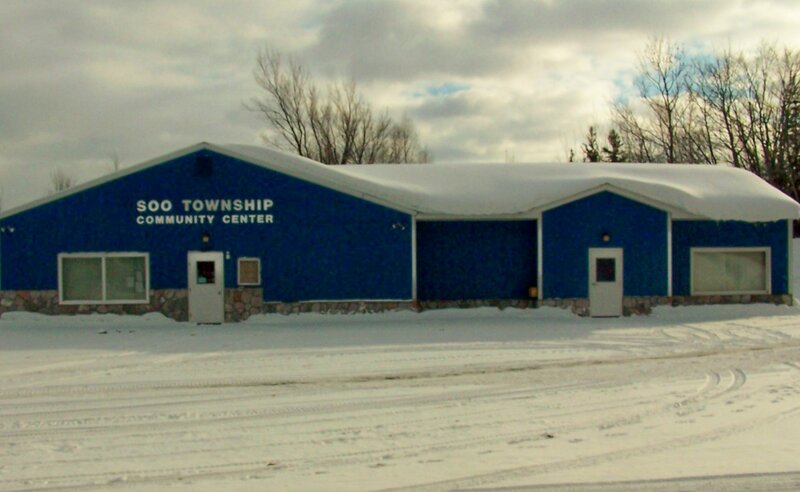 The Soo Township Hall Community Center is available for rent to Soo Township residents or for nonresidents able to get a resident to sign the contract and assume responsibility for the rental. Because of liability, it is the Township policy that there be no smoking at the hall and no alcoholic beverages served. 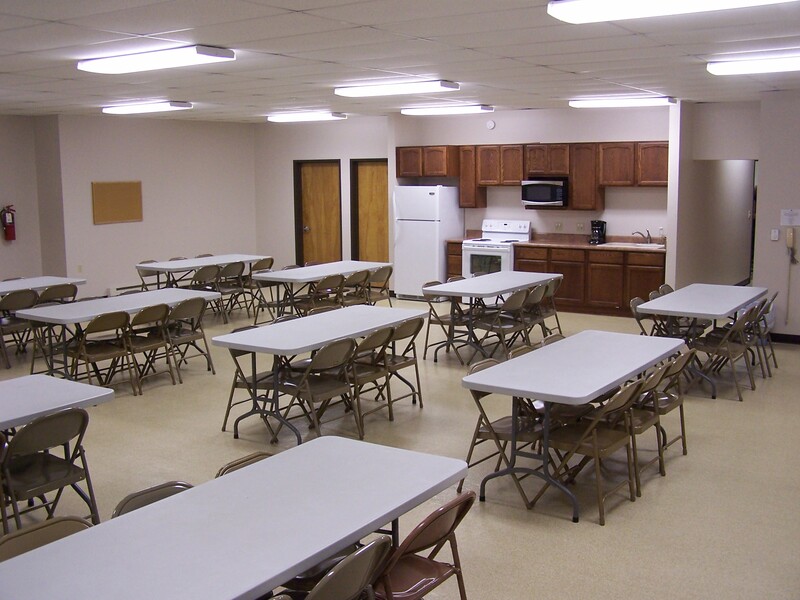 The township also has a policy not to loan out any of the tables and chairs that are located at the hall. There is not garbage pickup available at the hall, so renters must take their garbage upon vacating the hall. 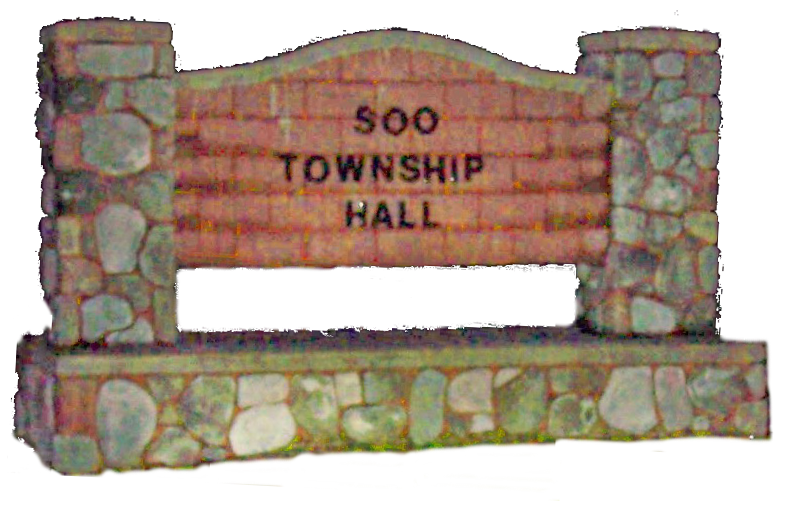 The cost of renting the Soo Township hall is $125. A 50.00 deposit is returned if the contract rules were abided by. 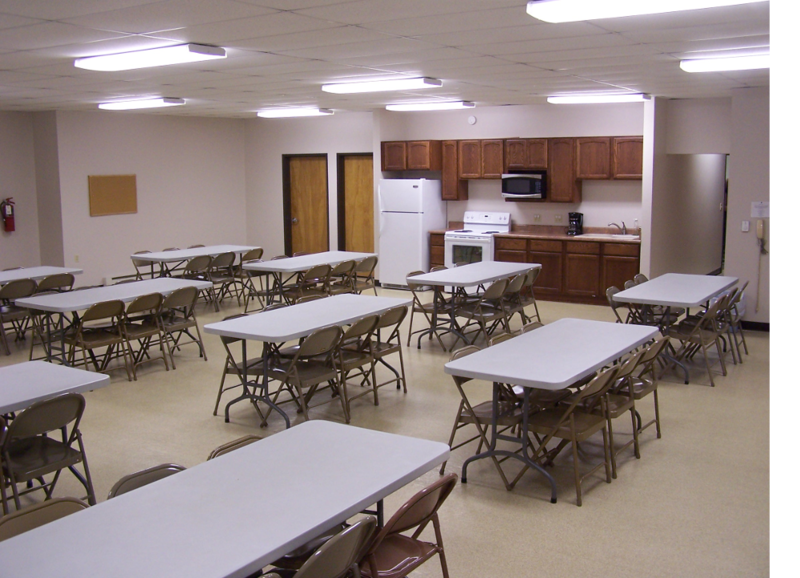 The hall is located at 639 3-1/2 Mile Road and has a total of 12 six foot tables available as part of the rental and also a total of 72 folding chairs. There is room for a few additional tables and chairs if you wanted to bring your own. Also included are complete kitchen facilities including stove, refrigerator and microwave, a 55 cup coffee pot, a 35 cup coffee pot and a 12 cup coffee pot for use. Click on the image to the left for a larger view of the room. To reserve the hall or if you have additional questions, please call the township clerk at 906-253-9638.